Don’t let your hands give away your age! When it comes to anti-aging treatments, the face is often the main focus. As we age, the skin on our hands loses volume causing veins, tendons, and bony structures to become prominent and increasing the appearance of fine lines and wrinkles. Long-term photo damage also contributes to aging hands with the appearance of age spots and sunspots. We offer hand rejuvenation in Miami with the following treatment options. 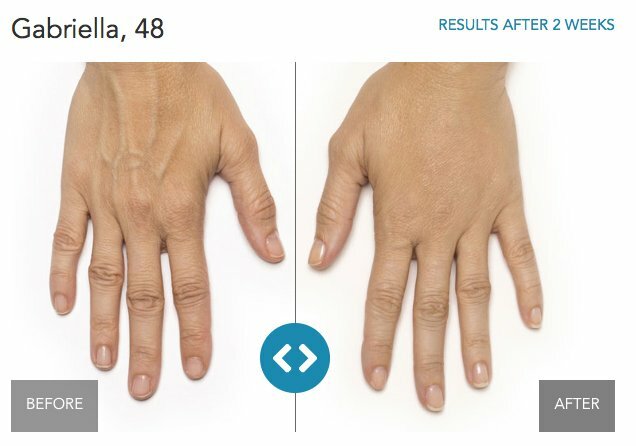 Hand rejuvenation with dermal fillers can rejuvenate the hands almost immediately, post-treatment. 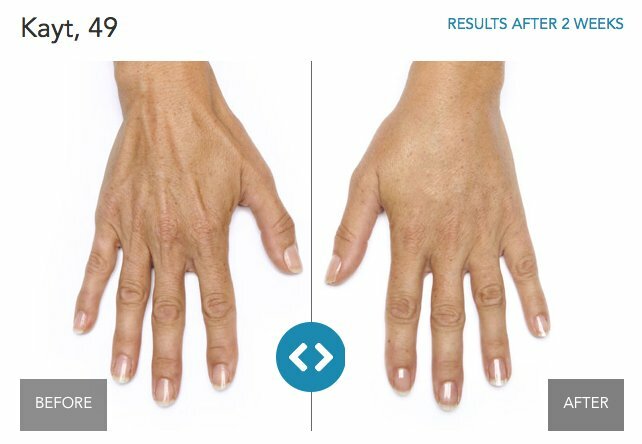 Radiesse® and Restylane® Lyft can enhance the appearance of hands by replacing lost volume due to the aging process. Volume loss makes the tendons and veins in your hands more prominent, making the hands look older. Injecting dermal filler into the hands will leave you with a smooth, natural-looking result. Photo damage, sunspots, brown/age spots on the hands can be treated with Cutera® excel V, IPL (intense pulsed light), chemical peels, and lightening creams.